As the title tells you, we will be at the 2018 Nexus Convention located in the Mandalay Bay Resort & Casino from January 29th - 31st. 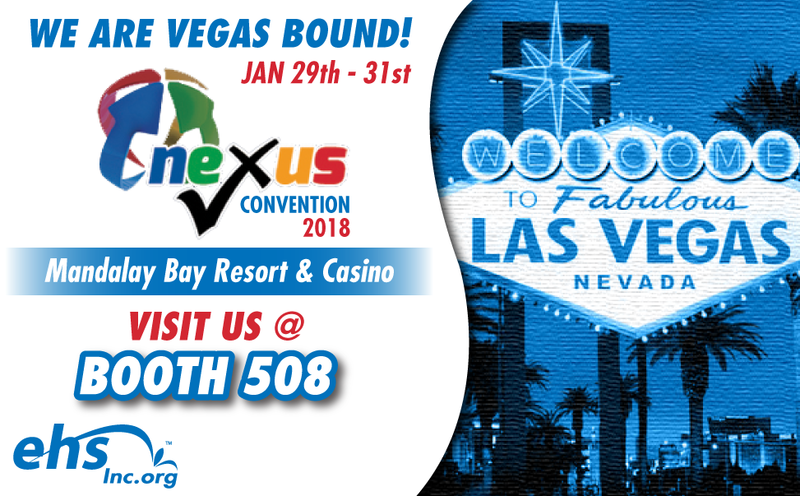 Catch us at BOOTH 508. We'll have cool giveaways and prizes, plus the literature on the latest regulatory updates. 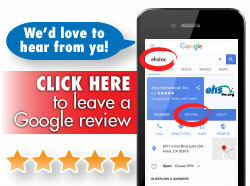 We even have an exclusive Nexus show promo code for preferred rates! Paul A Zoubek, CSP, CESCP, SMS is president with Zoubek Consulting, LLC in San Diego and is a nationally recognized consultant in the area of electrical safety. He provides expert advice in the areas of management and engineering control of electrical hazards for companies nationwide. 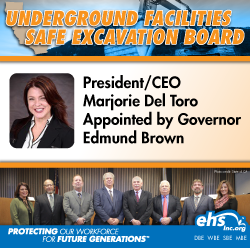 He advises companies in the areas of engineering electrical hazard control, written electrical safety program development, and training. He has presented numerous training courses and written several articles on electrical safety/arc flash focusing on NFPA 70E. NFPA 70E (Electrical Safety in the Workplace) continues to address the concept of risk assessment and mitigation. 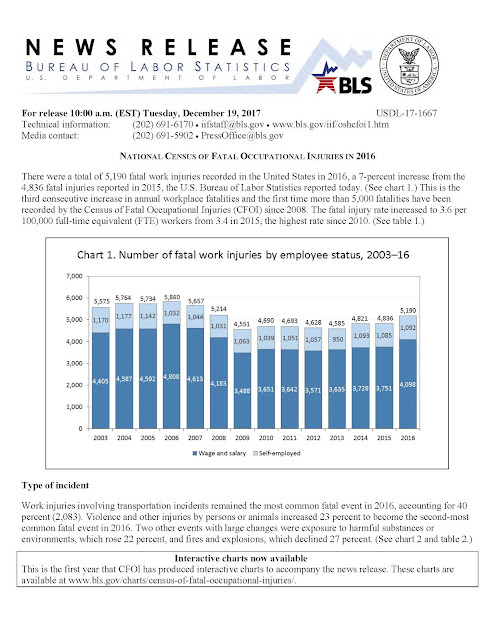 The 2018 edition introduces human error in the likelihood of an incident as part of the assessment. To address human error, qualified persons must be familiar with human performance concepts as they pertain to risk. In addition other factors that affect the likelihood variable in risk assessment must be addressed. 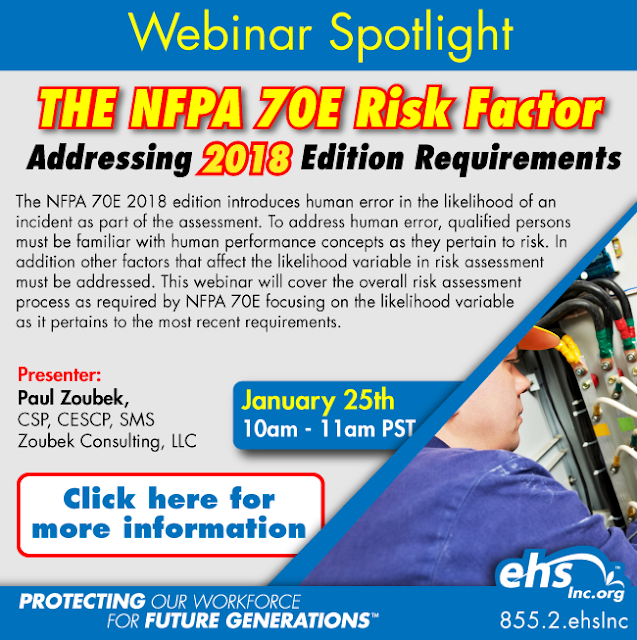 This presentation will cover the overall risk assessment process as required by NFPA 70E focusing on the likelihood variable as it pertains to the most recent requirements. Define risk as it pertains to electrical safety. Identify causes of human error and its effects on job performance as a component of risk assessment and the likelihood variable. Use human performance tools provided in NFPA 70E, Annex Q when completing job site reviews. Utilize additional resources for determining the likelihood that arc flash will occur. San Bernardino—Cal/OSHA has issued citations to Hadley Date Gardens Inc. of Thermal for serious workplace safety and health violations following a bee swarm that stung and killed a tree worker. The incident serves as a reminder that employers must protect tree workers from these types of hazards. On July 3, 2017, a tree worker was spraying water on date palm fruit from the elevated bucket of a spraying rig when a beehive was disturbed. The bees repeatedly stung the worker, who suffered anaphylactic shock and died at the site. 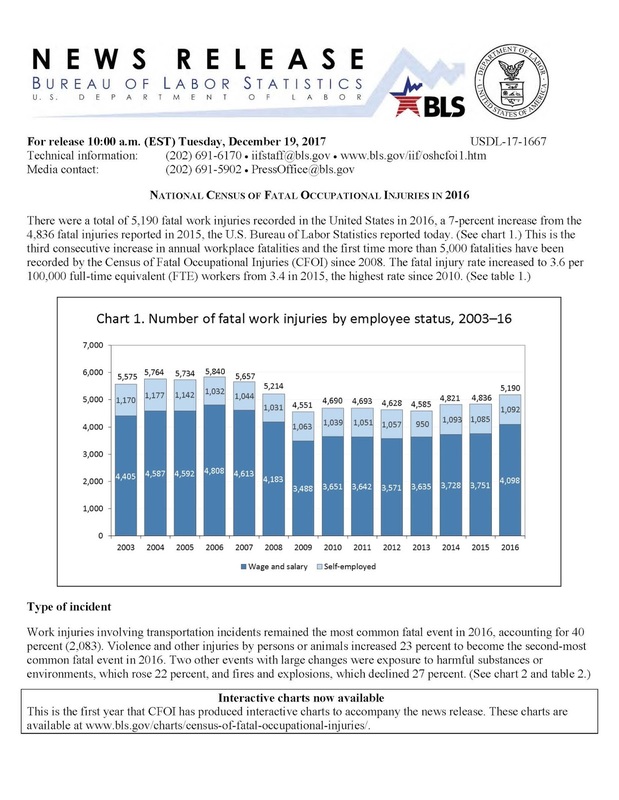 Cal/OSHA issued four citations totaling $41,310 in proposed penalties for workplace safety and health violations, two of which were classified as serious accident-related. Hadley Date Gardens, Inc. failed to evaluate the worksite for hazardous bee and insect exposure, and failed to establish appropriate safety protocols, which include providing appropriate personal protective equipment and training that could have prevented this incident. Cal/OSHA’s Tree Work Safety guidelines specifically cite bee stings as a potentially fatal hazard of which employers must be aware. Our thoughts go out to the tree worker whose life was lost to this unfortunate incident. Be sure to train your employees on tree worker safety. These types of courses should cover general tree safety guidelines and environmental hazards. Environmental hazards should include heat/cold stress, poisonous plants and insect bites.